So happy to see the Fixman family! Jeff picked us up from the airport; Mattie, JJ and Sean made us wonderful welcome home signs and Randy fed us. We have amazing friends! 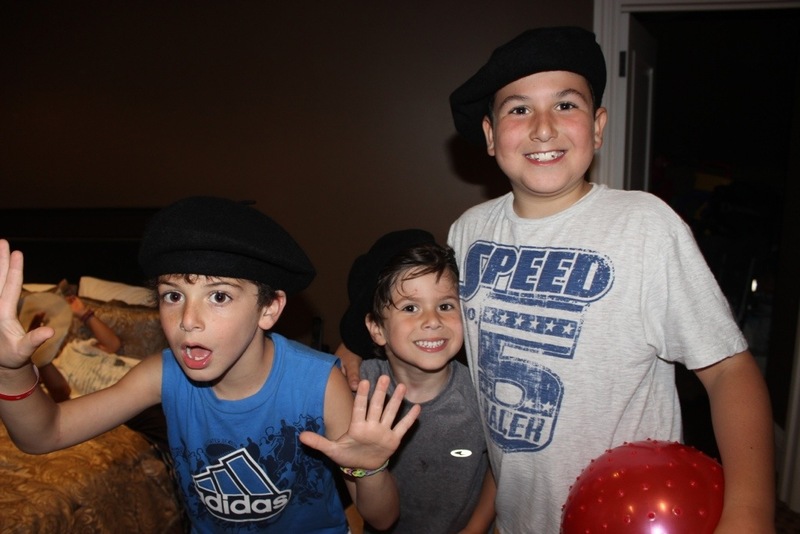 Here are the Fixman boys wearing berets we got for them from Paris. Thanks you for everything! We can’t wait to repay you someday for your unbelievable generosity! We love you guys.